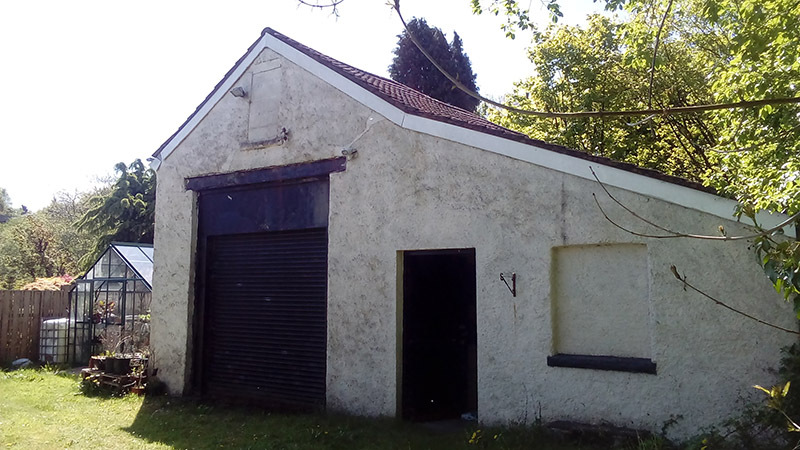 The Community Council also own buildings known as the old fire station in Hirwaun which is presently leased to Hirwaun & District Garden Society. The Garden Society use the premises to promote gardening in the locality and provide keen gardeners with a shop facility for gardening equipment. The Garden Society assist in the Community Council’s annual Garden Show which is held at Hirwaun Village Hall.